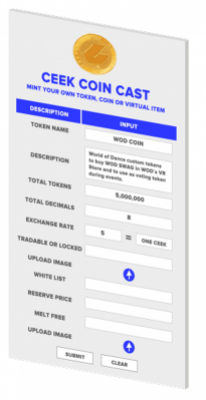 Each CEEK Token holder will be able to participate in virtual reality space for real world celebrity concerts, charity fund-raisers, sporting events, VR commerce, classroom learning and much, much more as the exciting world of virtual reality meets real world opportunity through Smart Contract governance. 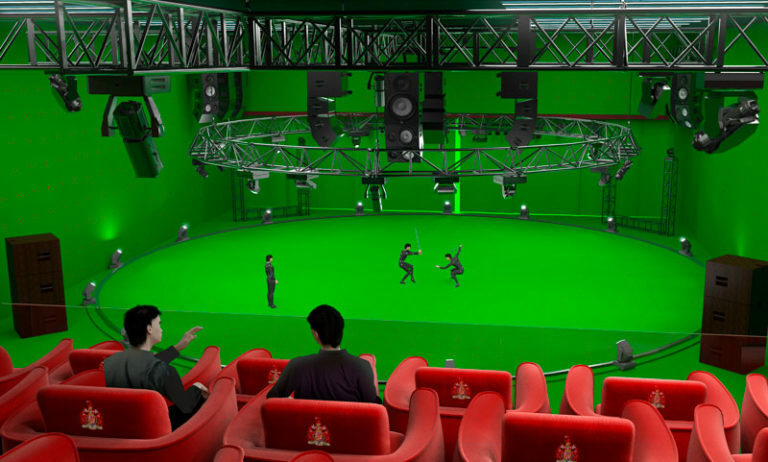 CEEK currently offers a number of immersive VR experiences inside of virtual reality within ‘CEEK CITY’, including a theatre, concert arena, sports complex, hangout lounge and more. 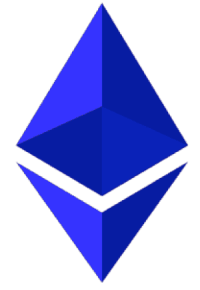 After the token launch end users will be able to use the CEEK Token to make purchases, vote for content, control the programming and much, much more. Transactions are more secure, transparent and provide an immutable record of exchanges on the blockchain. By utilizing the blockchain, CEEKERS will be able to access, manage and exchange digital assets at a fraction of the cost. Using a special standard for multi-token transfer will reduce gas cost down to approximately 1/10th of a cent. Open Standards allow CEEKERS the ability for true ownership of digital items that will traverse multiple digital reality environments. 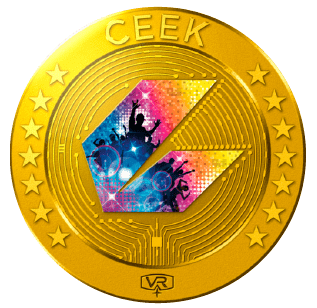 CEEK Tokens will be easy to use, multi-purpose tokens where CEEKERS will be able to earn and trade virtual goods and experience all kinds of interactive entertainment in the most popular virtual reality platform online.  SUPPORTED BY A POWERFUL FRAMEWORK OF OPEN SOURCE SMART CONTRACTS AND SOFTWARE DEVELOPMENT KITS. 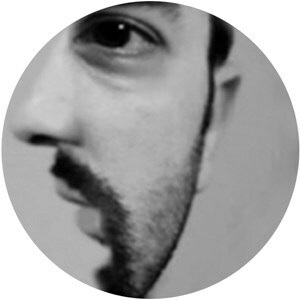 CEEK takes interactive voting to a “next level” experience in CEEK CITY allowing CEEKERS to access self-governing, user curated content inside private and public VR experiences through interactive vote based venue and programming controls. All votes are cast using CEEK Tokens or custom venue coins. CEEK Virtual Mint allows you to mint your own token, coin, virtual item or merchandise at 10x less gas cost! 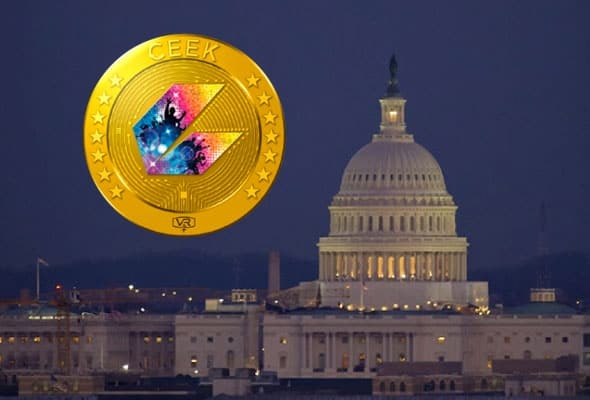 CEEK Coin Cast is a custom minting tool that allows the entertainment industry to ‘mint’ or create virtual tickets, venue coins, personal brand tokens and virtual merchandise of any kind. 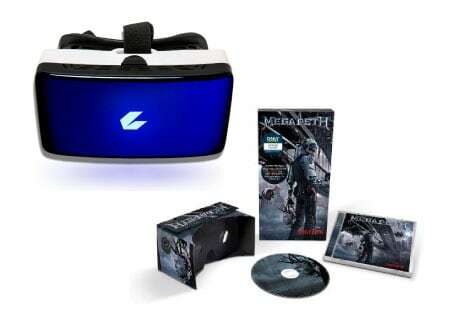 Why launch an ICO when CEEK has set the stage inside of an existing virtual reality metaverse? 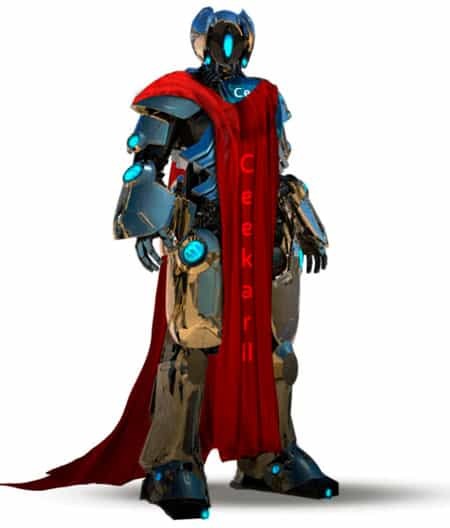 Additionally, CEEK uses a special protocol that makes it 10X less expensive than normal gas cost used by Ethereum, so creating and using your virtual merchandise inside CEEK will save everyone time and expense. The Blockchain Congress is a group of voting members within CEEK appointed to submit various proposals for vote approval by members and witnesses. This is the proof of stake, consensus engine in action on the blockchain and ensures everyone’s voice is heard! 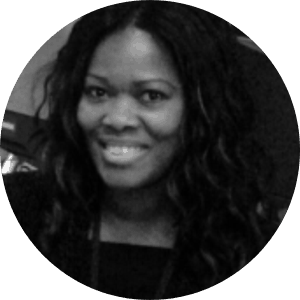 Digital Cinema Pioneer Mary Spio holds 10+Technology patents and former Head of Satellite Communications at BOEING. Spio previously founded Vidaroo, an online and mobile video platform with clients including Microsoft XBOX, Coca Cola and Clear Channel. Mary recently joined the Advisory Board of Oculus VR (Facebook) and Amazon. Christopher was the recipient of IBM’s Global Entrepreneurs Award for blockchain based social media application, onG.social and helped architect the design of the onG Coin token and AML/KYC program. 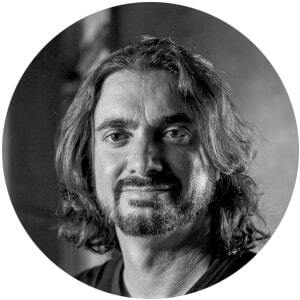 Kramer possesses extensive knowledge of cloud computing stack for blockchain technologies, such as Bigchain DB, IPFS, BlockStack.org, Hyperledger, Ethereum, Waves, Multichain and was recently featured on the cover of a an industry magazine. 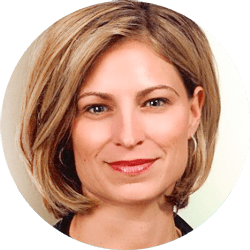 Laury is a highly- placed executive in the music, gaming and video industry with leading retailers including Staples and Transworld Entertainment (NASDAQ: TWMC). As SVP for Staples she helped take Staples from $100 MILLION to 11$ BILLION. 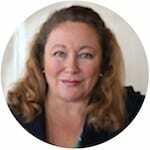 Laurie is a graduate of Harvard Business School. 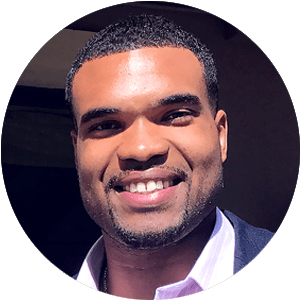 Akim is a former New Orleans Saints (NFL) Offensive Lineman and Founder of Centi Athletics, a marketing company that connects iconic brands to influential athletes. Akim is a graduate of The University of Illinois at Champaign-Urbana. Sai has extensive experience in identifying new opportunities, program management and execution. 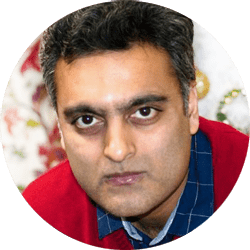 He brings significant business and technical acumen from his past roles at Amazon, Microsoft and Wipro for over 15 years. Dr. Harry Kloor is an American scientist, film producer, director, writer and businessman. Kloor was the first person to be awarded two PhD’s simultaneously in two distinct academic disciplines who holds PhD’s in Physics and in Chemistry. Dr. Kloor is a bold innovator and futurist who created the Avatar Xprize. Former #1 Ranked online poker player. 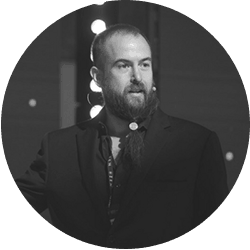 Chris is a Blockchain architect specializing in Token Mechanics, ICO Infrastructure, and Investor Relations. Mr Hunichen provides insights on how technology enablement, digital transformation and enterprise intelligence contribute to performance improvement and creating multiplying effect during company pre-launch and post-launch growth and performance transformations. 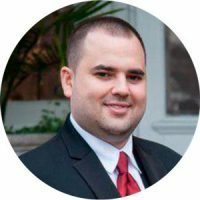 Advisor at Experty.io, and Blitzpick. 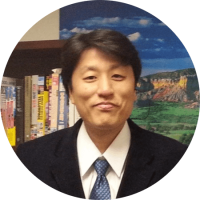 Jae Kim is Cryptocurrency expert and ICO adviser. Mr. Kim has advised leading ICO’s including IndaHash, Tradove, Cedex and more. Jae is one of the most well-known and influential Crypto Youtubers in Korea. 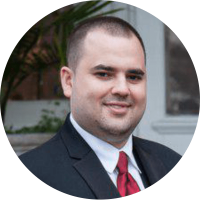 Dr Jones is triple board certified in stem cell regeneration and tissue engineering in neural injury and musculoskeletal science. 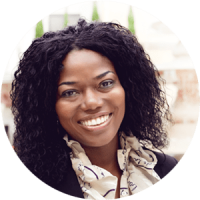 A Standford Alum, Carri is an expert in Data Analytics. Gopi is the current Director of Software Development at AMAZON GO. 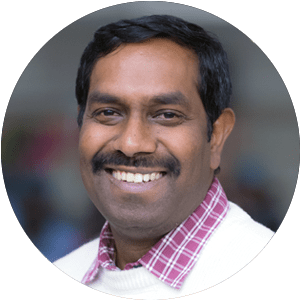 Gopi has held senior technical leadership roles at world class organizations including ZYNGA (Creators of Candy Crush, Farmville and Mafia Wars) MICROSOFT and YAHOO. 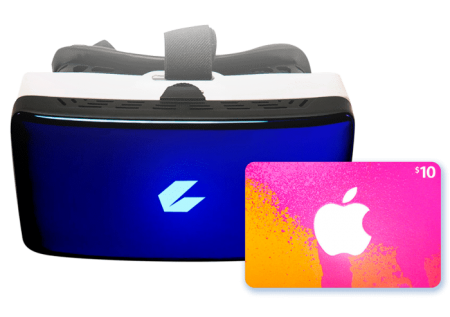 Over the upcoming months, our long-view focus is to position CEEK as the definitive Mobile VR Entertainment market leader. We are using a unique approach leveraging our early mover advantage and team’s deep industry expertise and relationships. The CEEK executive team comes with a proven track record of industry leaders ranging from Microsoft, Boeing, The Walt Disney Company, Dreamworks SKG, 20th Century Fox, NFL, Verizon and Zynga.